The popular Garden Route Tour will take you through some of the most beautiful and varied scenery from the lush green heart of the Garden Route to the semi-desert region of the Cape Karoo. 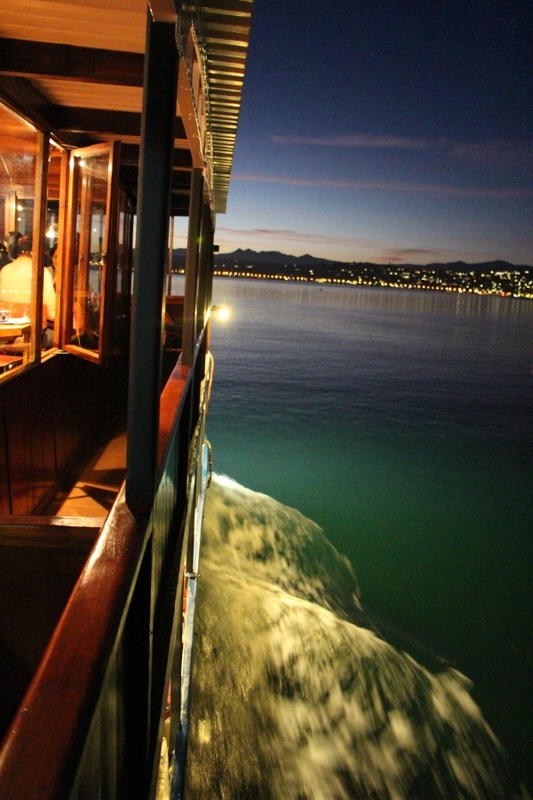 This is the ideal extension to the Cape Town City and Wine Route tour. We also offer an extension to the below mentioned tour to five nights. 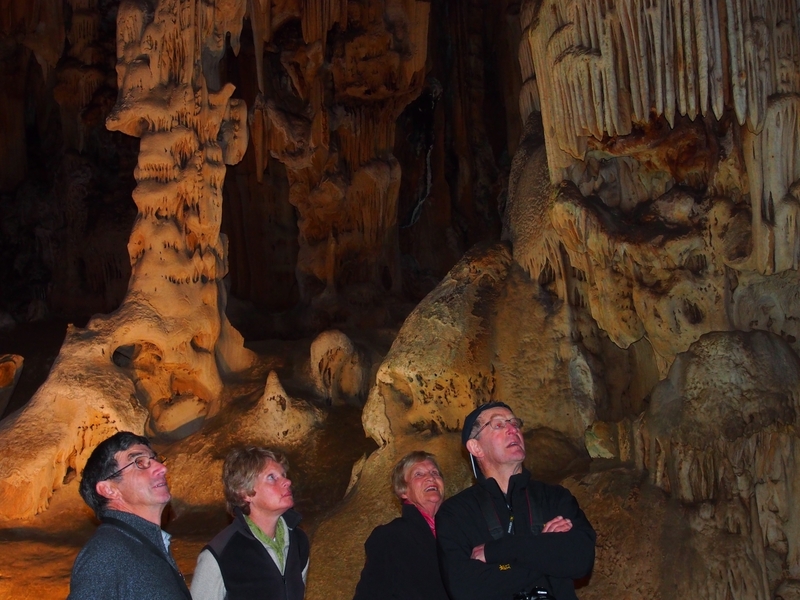 Highlights will include a visit to an ostrich farm trading for over 100 years, a trip into the heart of the prehistoric Cango Caves, dinner on a sunset cruise at Knysna, and visits to many fascinating places of interest. 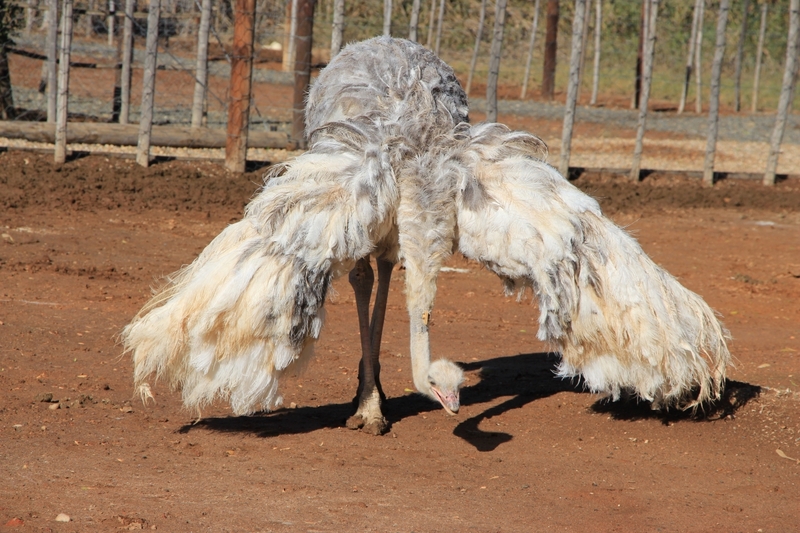 Travel through stunning scenery via Worcester, Montagu and Calitzdorp to the heartland of ostrich farming in South Africa, Oudtshoorn. Return to Cape Town via Mossel Bay and Swellendam arriving late afternoon. Thank you so much Steve and Terri for a fantastic and well organised tour to South Africa, Chobe and Victoria Falls. A very relaxing trip with many highlights. Great Safaris and Farm Visits. We highly recommend Steve and Southern Vista Tours to anyone planning a trip to South Africa.